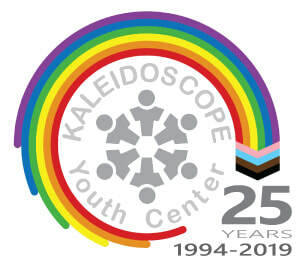 KYC Connect is a youth-led program and we want to give youth the opportunity to share their experiences and ideas, ask questions, and most importantly get connected to like-minded youth that are interested in the work Gay-Straight Alliances can do. This event can help your GSA grow and become strong as well as provide you the opportunity to network with other GSA students from across the state! Interested in joining us? Click the registration button below to register TODAY because space is limited! Questions or concerns? Email Latreece at latreece@kycohio.org or call her at (614) 294-5437.